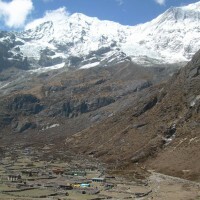 Rolwaling Yalung pass Jir Trek is one of beautiful trekking trails in the country. 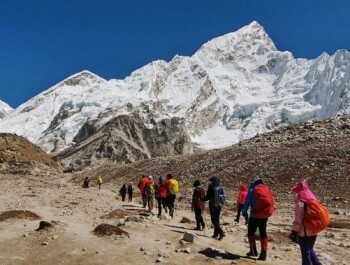 This is a challenging trekking trails, as the trail goes through the remote parts namely Rolwaling valley, Khumbu valley, where you will have an opportunity to have stunning views of mountains namely of Mt. Gaurishanker, Jugal Himal, Rolwaling Himalaya range, Mt. 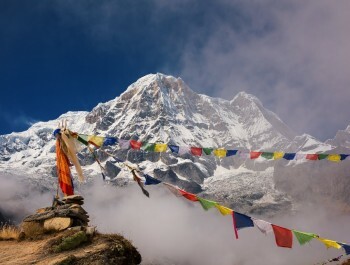 Everest and range of other Himalayas in the region such as Chobabhamre, Pachhermo peak and also explore the diverse flora and fauna, blend of local cultures, Buddhist monastery, Tso Rolpa Lake, stunning landscapes, rocky hills, thick forest, as the trail leads you through remote and beautiful picturesque settlements of various ethnic groups cultures. 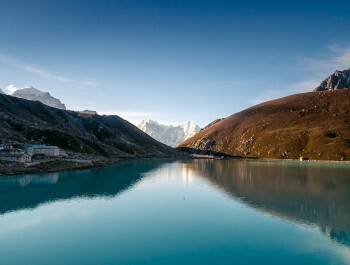 you will have an opportunity to pass the Yalung pass with magnificent Himalayan views of Khumbu region. 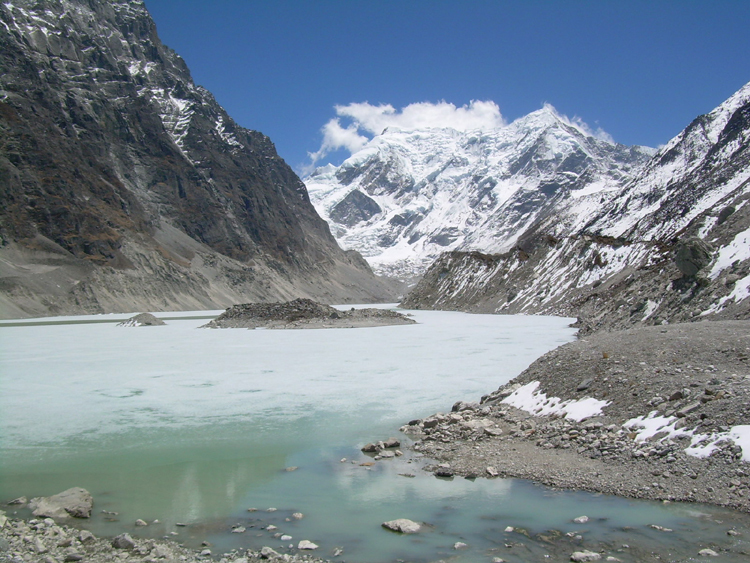 This trek begins from Barabise and then the trail passes through Bigu Gomba, Bhotekosi river and finally takes you to Rollwaling valley, one of the most remote, mysterious, and fascinating place making an excursion around, Beding, Na Gaun, Tso Rolpa and cross the Yalung La then trek descend toward Jiri. 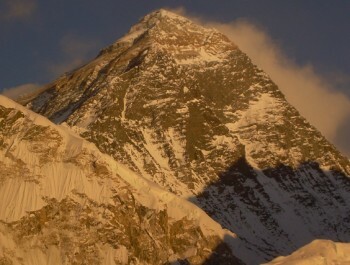 which is main gateway to Everest Base Camp, Pike-Dhukunda-Phaplu and others several trekking routes. Day 02: Half day Sightseeing in Katmandu city with cultural tour guide. Overnight at Hotel. Day 05: Kuri to Kalinchok (3685m/12086 ft) 2.30 hrs. Overnight in tent. 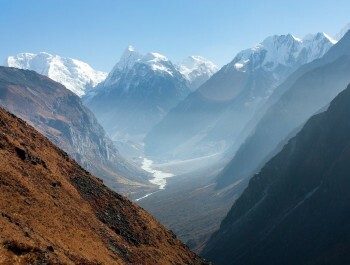 Day 06: Trek to Tingsang La (3320m/10889 ft) 5-6 hrs. Overnight in tent. 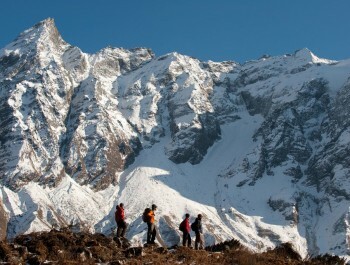 Day 07: Timgsamg La to Chilangkha (1900m / 6232 ft) 6-7 hrs. Overnight in tent. Day 08: Chilangkha to Laduk (2100m / 6888 ft) 6 hrs. Overnight in tent. 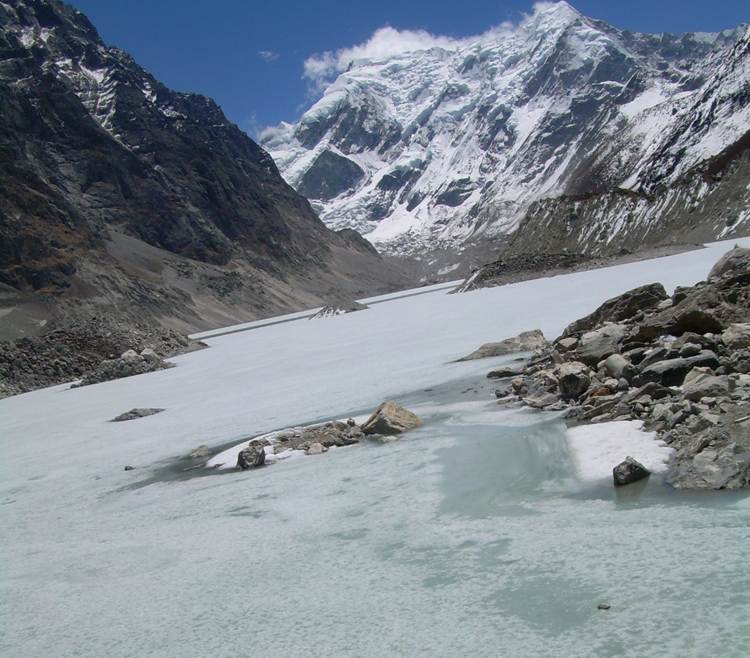 Day 09: Laduk to Gongar Khola (1500m / 4920 ft) 6 hrs. Overnight in tent. Day 10: Gongar to Simi Gaun (2000m / 6560 ft) 4 hrs. Overnight in tent. 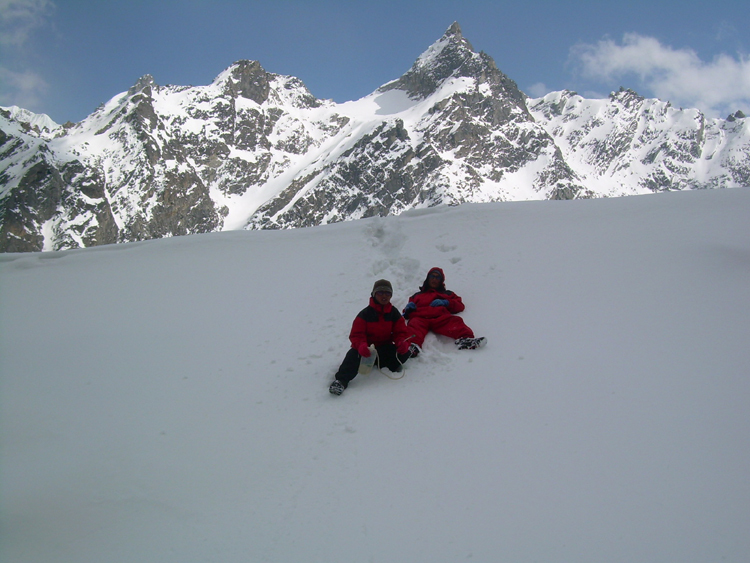 Day 11: Simi Gaun to Donga (3450m / 11316 ft) 5-6 hrs. Overnight in tent. Day 12: Donga to Beding (3690m / 12103 ft) 5 hrs. Overnight in tent. 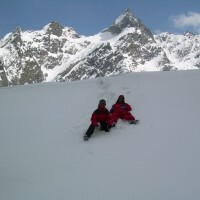 Day 13: Beding to Na village (4180m / 13710 ft) 5 hrs. Overnight in tent. 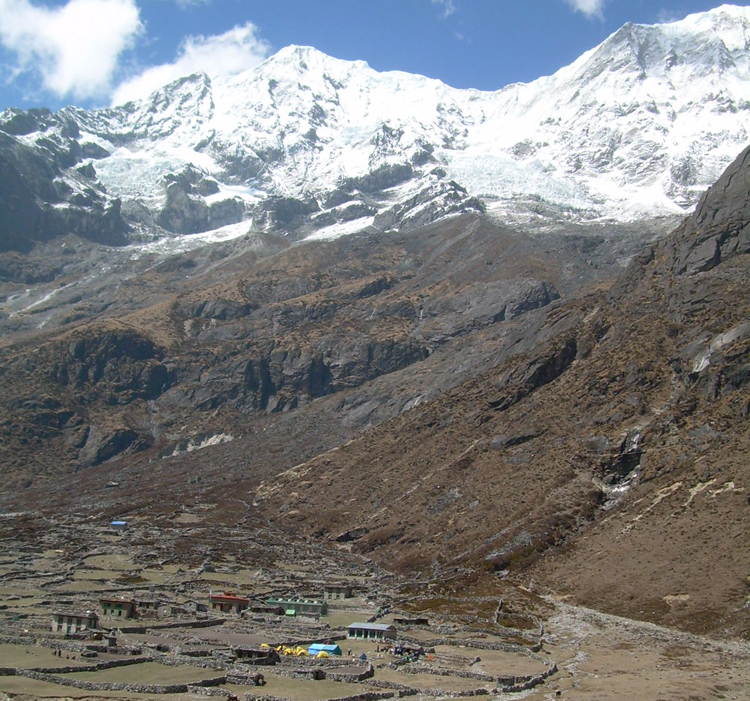 Day 15: Na village to Lower high camp of Yalung RI (4600m 15088 ft) 6 hrs. Overnight in tent. 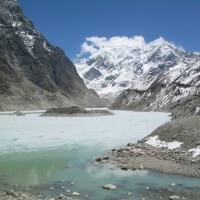 Day 16: Yalung Ri to Khani khola 5-6 hrs. Overnight in tent. 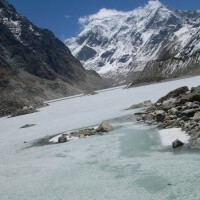 Day 17: Khani Khola to Honabu Kharka (4060m / 13316 ft)) 6 hrs. Overnight in tent. Day 18: Honabu Kharka to Honabu La (4600m / 15088 ft) 5 hrs. Overnight in tent at Yala. Day 19: Yala to Baramaji (3500m 11480 ft) 6 hrs. Overnight in tent. Day20: Naramaji to Chordung Kharka (3400m / 11152 ft) 6 hrs. Overnight in tent. Day 21: Chordung kharka to Jiri 4 hrs. Overnight at hotel. Day 22: Drive back to Kathmandu, transfer to hotel.